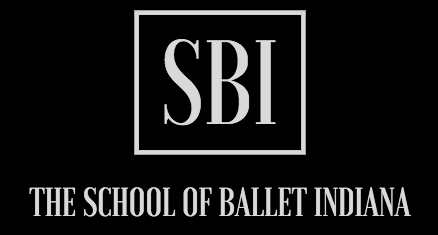 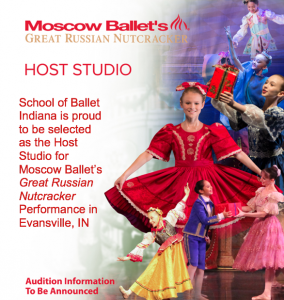 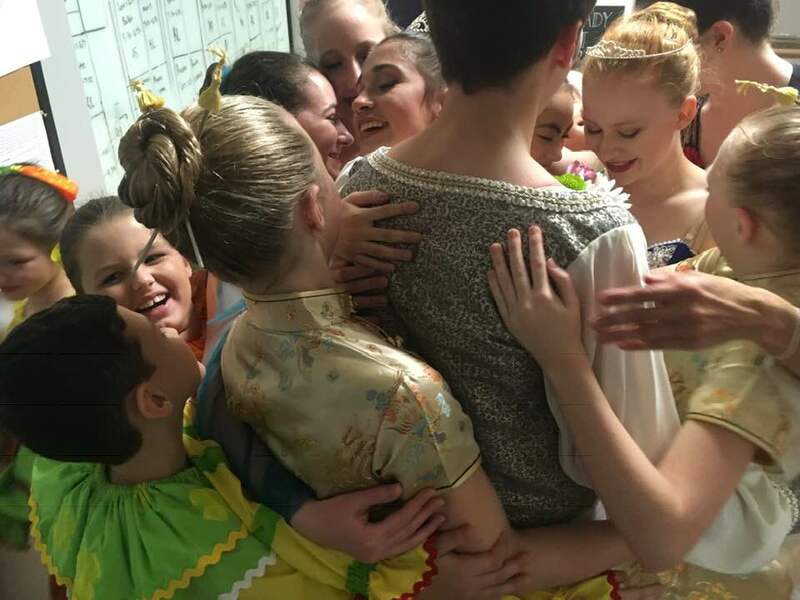 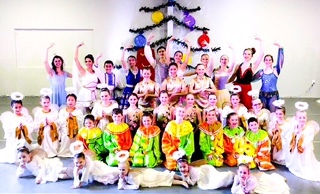 The School of Ballet Indiana is the home of our non-profit performance group, Ballet Indiana. 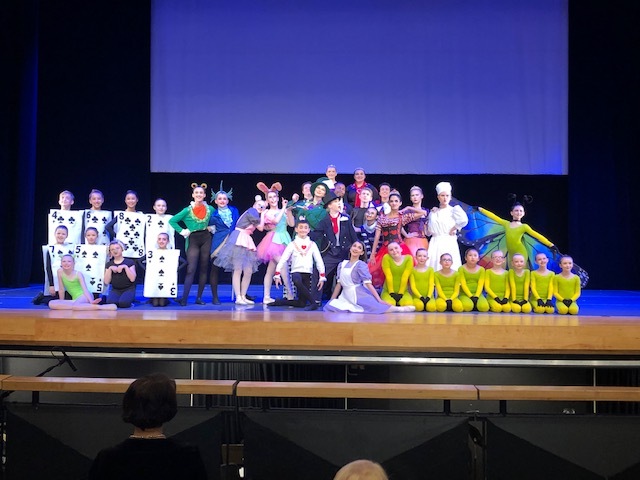 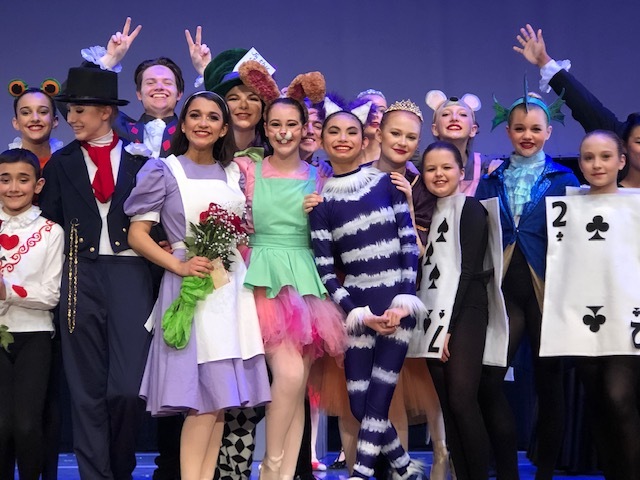 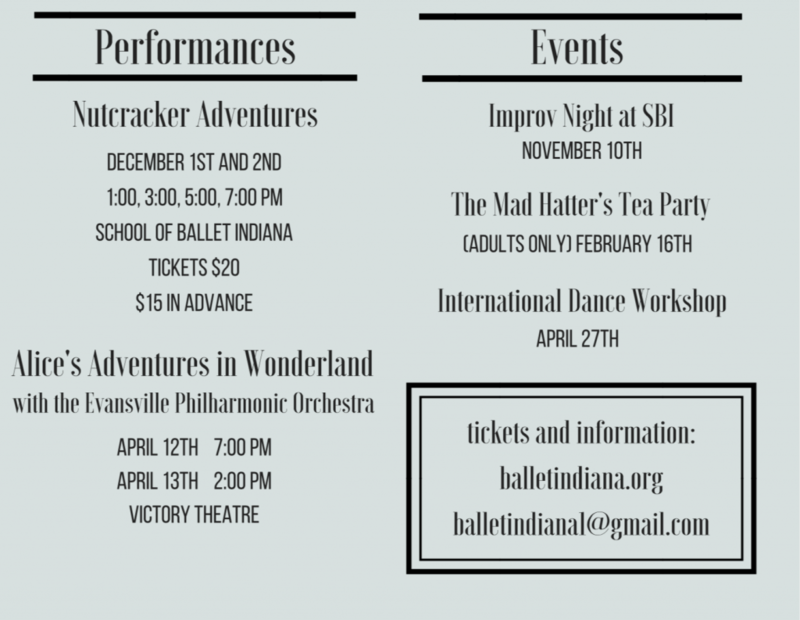 Each Semester, our students have the opportunity to perform through Ballet Indiana with amazing and challenging shows. 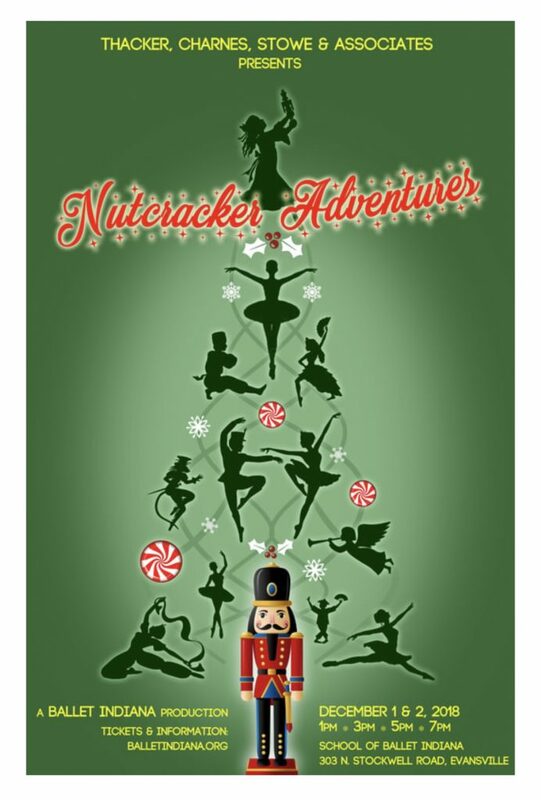 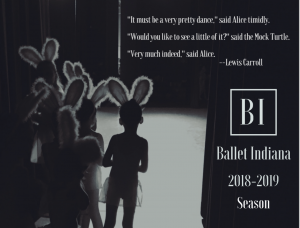 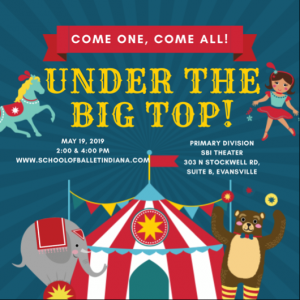 To learn more about Ballet Indiana’s Productions, Click the link below. 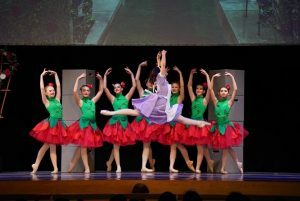 Performed to 8 sold out Shows.